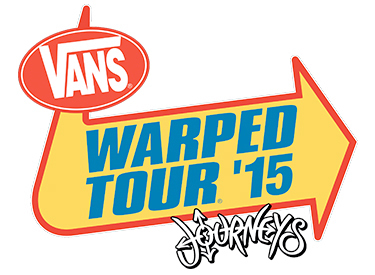 …celebrates that every year with a concert tour known as Warped! Warped Tour isn’t something I’ve ever attended, unfortunately but maybe this year will be my year to give it a go! I do love some of the bands they feature that are in the Pop Punk music scene and this year the lineup is jam packed with awesome bands and singers! 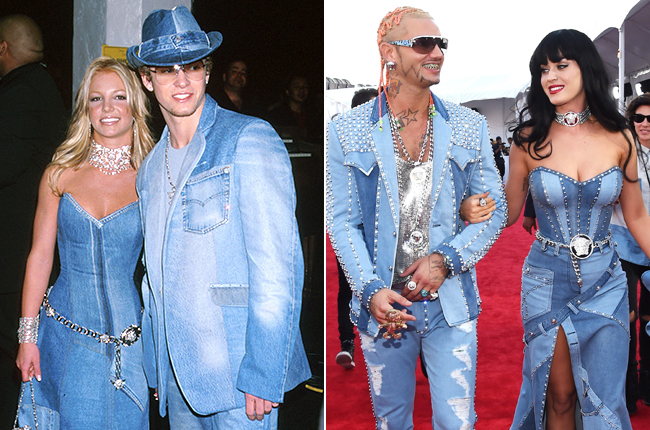 I love how they recreated denim Justin & Britney! Warped Tour is celebrating its 21st year as a festival and they threw a kickoff party to celebrate last night at Club Nokia in LA! 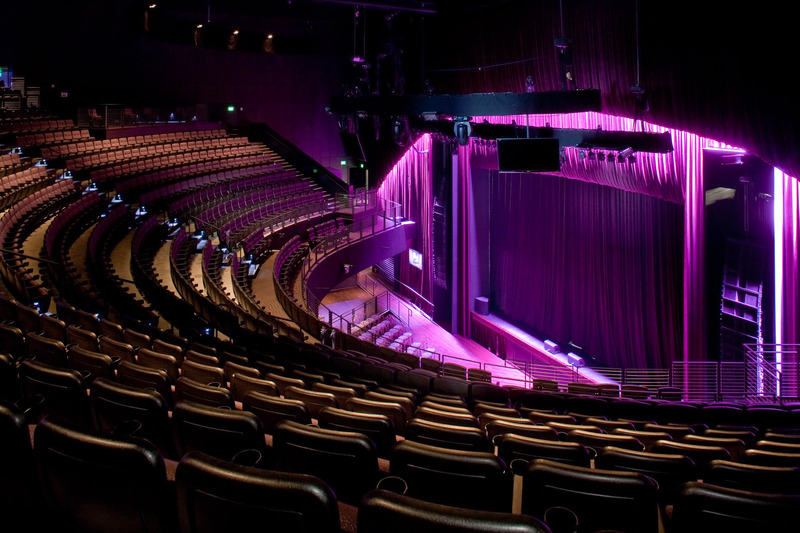 Looks like LA’s version of the Ryman! 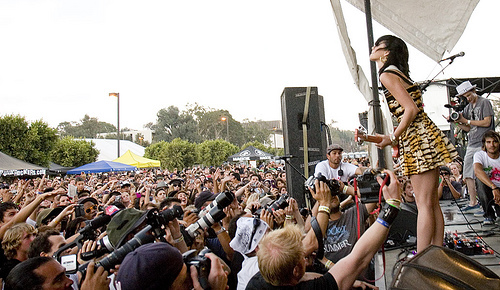 The cool thing I know about Warped Tour is that artists and bands that play it, end up being super famous! Just look at Katy Perry! Yep! She played Warped in 2008! I say the more the merrier and who doesn’t love a good laugh or two, or three? Another great thing about this tour sponsored by Vans and Journeys is that every parent of a child under 18 gets a free ticket to watch out for their precious younguns! There’s even a parents tent that has A/C, magazines, and movies! HAHA Those are some high-class accommodations! 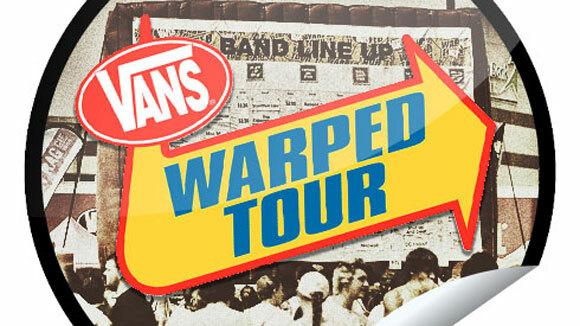 For more information about Warped Tour and what cities/venues they’ll be visiting this Summer, go here: [vanswarpedtour.com]. 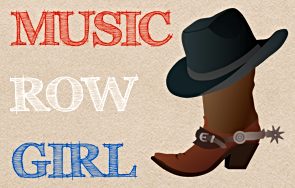 They’ll be in Nashville on July 1st at the Tennessee State Fairgrounds! Maybe you’ll see me there! Congratulations Warped Tour on an amazing lineup & maybe I’ll see yah soon!